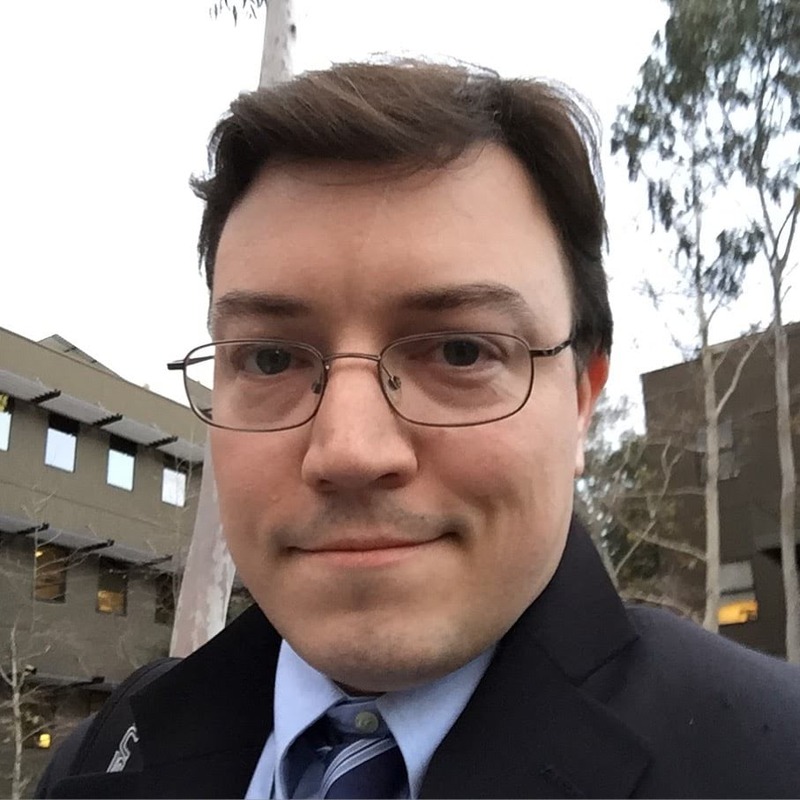 Richard Kachelriess is Esri’s Product Marketing Manager for ArcGIS Pro. He has worked on a wide range of Esri's products, including ArcGIS Server; the geodatabase; imagery; ArcGIS Online content, such as basemaps, the Living Atlas, and Streetmap Premium; and Esri's open technologies and solutions, such as ArcGIS Open Data, Esri Geoportal Server, ArcGIS for INSPIRE, the ArcGIS Editor for OpenStreetMap. He has also been a President of Esri’s Toastmasters club. Richard’s background includes an MBA from the Crummer Graduate School of Business at Rollins College, a Geology degree from Florida Atlantic University, and work as a Hydrologic Technician with the United States Geological Survey (USGS) researching water quality in the Florida Everglades. You can follow Richard on Twitter @kachelriess. ArcGIS Pro Streamed from the Cloud? Yes! Host and deploy ArcGIS Pro from the cloud using Amazon AppStream 2.0. 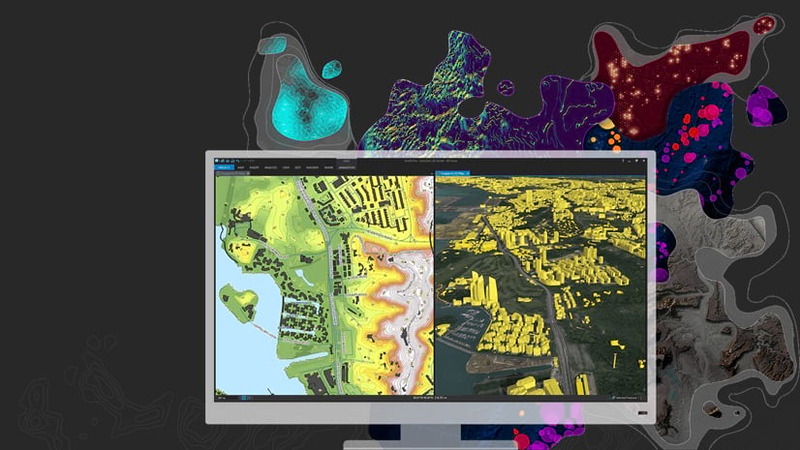 ArcGIS Pro 2.3 Is Here! 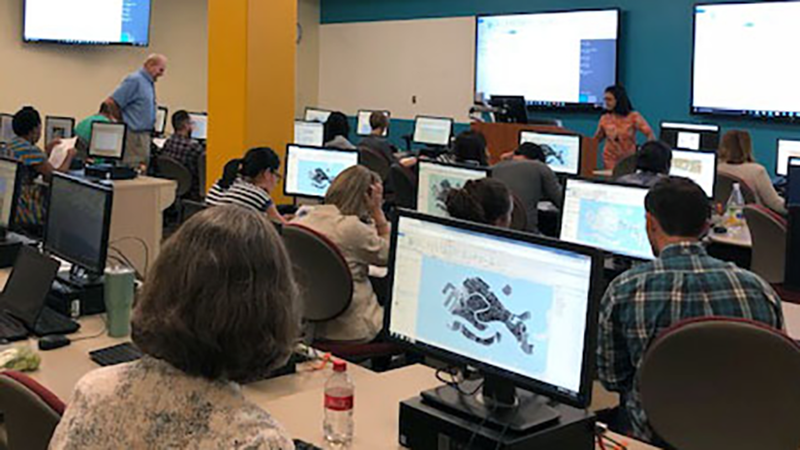 See what’s new in the largest release of ArcGIS Pro yet. 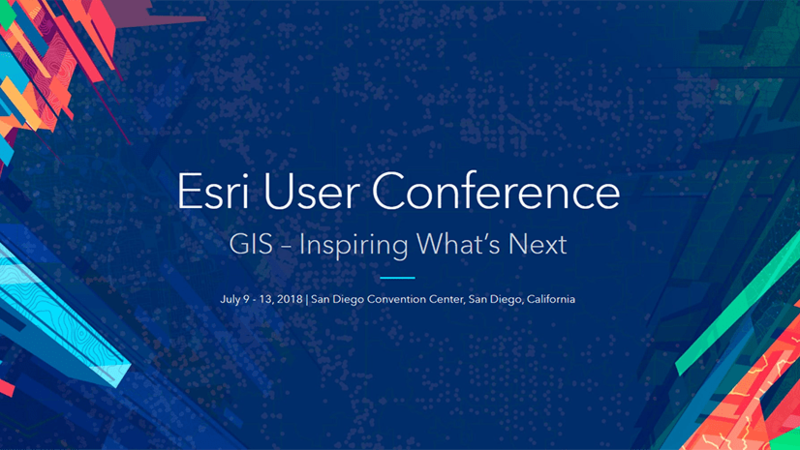 The new GIS Professional User Type is a new way to get ArcGIS Pro. 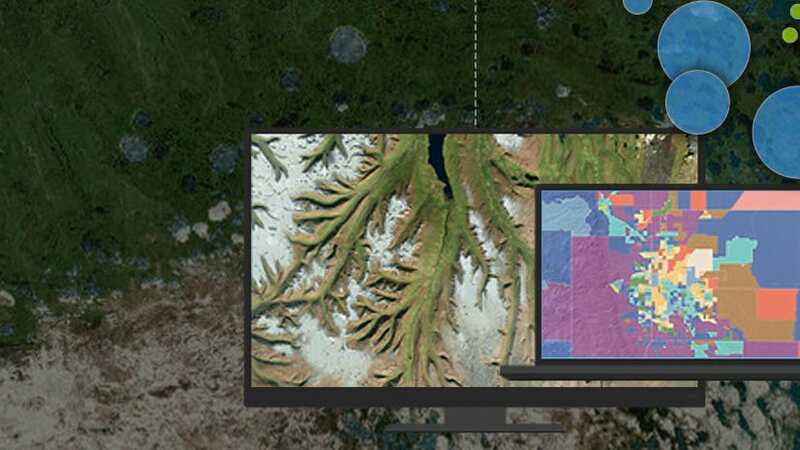 ArcGIS Pro 2.3 is the largest release of ArcGIS Pro yet. Here are some of the new features you can test in the beta. 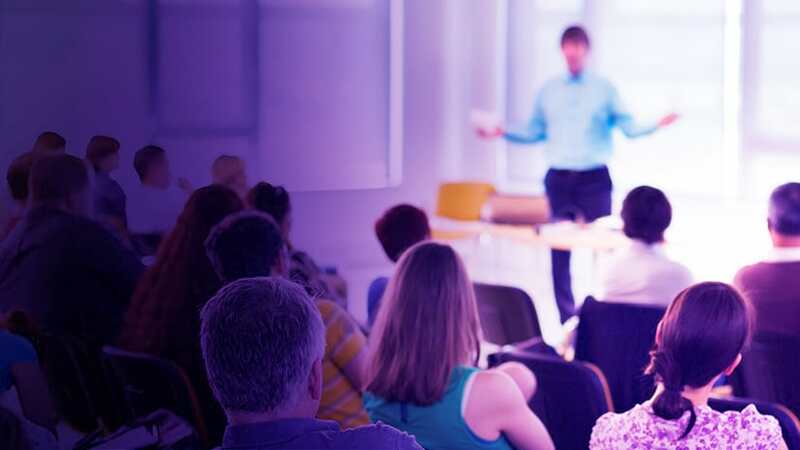 Esri has made 52 technical workshops recordings from the 2018 Esri UC available on YouTube. Here are some of those that feature ArcGIS Pro. 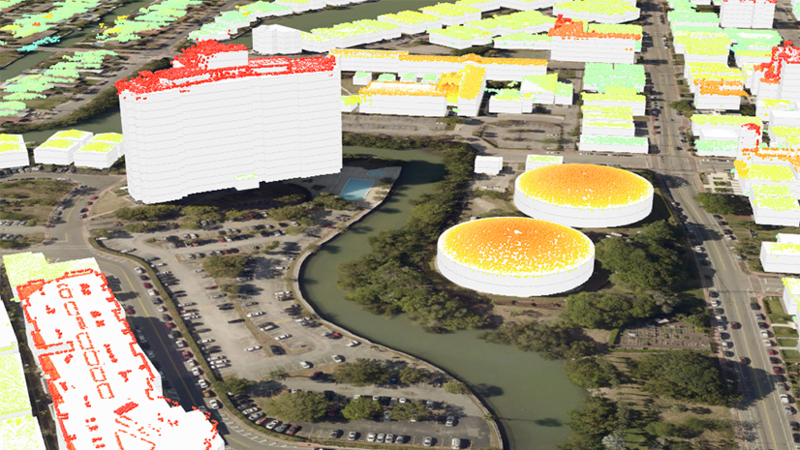 An experiment conducted at Esri to streamline the creation of 3D content using Artificial Intelligence. What's going on with ArcGIS Pro at the UC? Read and find out. ArcGIS Pro 2.2 Now Available! See just some of the new features you'll find in the largest update to ArcGIS Pro yet. 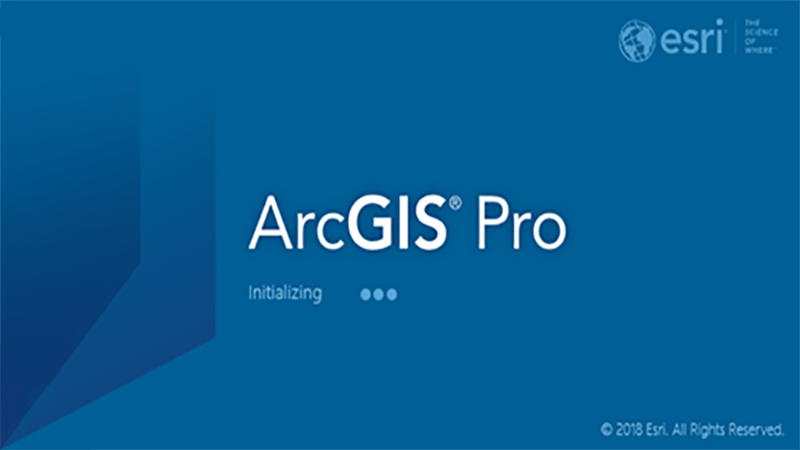 ArcGIS Pro 2.2 Beta Coming Soon! Read about some of the new features you can test in ArcGIS Pro 2.2 beta and sign up today!